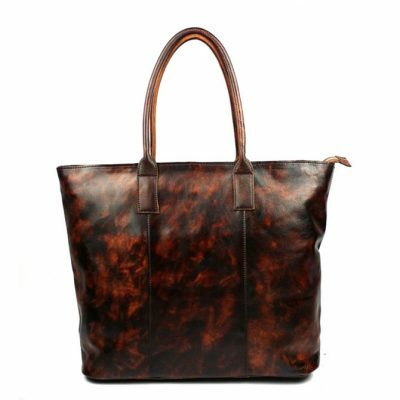 Genuine leather tote bag, handmade leather tote bag and vintage leather tote bag for sale, all these leather tote bags are handcrafted by expert artisans. 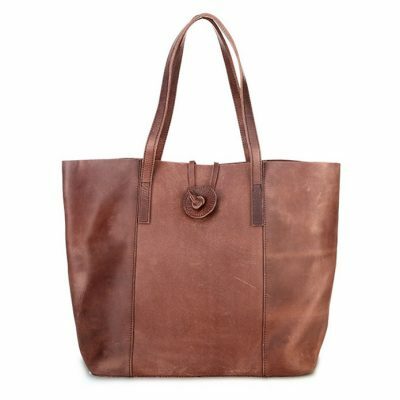 We only offer high-quality and high-end handmade leather tote bags to our consumers. The leather tote is a quintessential carry-all. Versatile and roomy, VANGOSEDUN women’s leather tote bags add a touch of effortless luxury and are perfect for everyday, to the office, travel and weekends. Treat yourself to a leather tote that will hold everything you need. 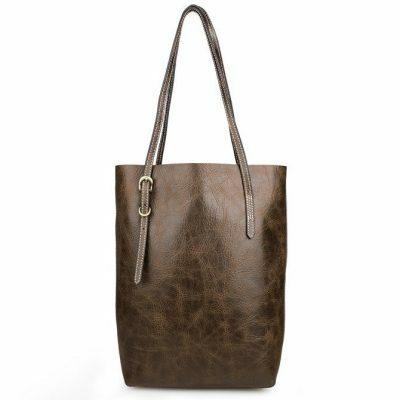 Our leather totes combine style and comfort with versatility and function. Choose a tote from VANGOSEDUN and enhance your personal sense of style. A leather tote is an investment and you always want to make sure it is durable, serve your purpose and most of all you need to feel comfortable with your choice and carry it with pride. We have been making the leather tote for more than 50 years, and experience on a regular basis that people get lost in searching and selecting a good quality leather tote. The quality of the leather tote bag is one of the first things to consider because it will help you to know how long your leather tote bag will last. 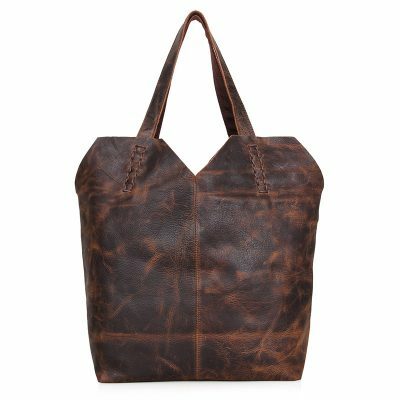 Mass produced leather tote bag won’t last very long, no matter how much money you spent on it. The methods used and types of leathers used for mass production are aimed at providing customers with short-term satisfaction. No matter how great a new leather tote bag might look, it simply isn’t made for the long term. The leather tote bag can last for many years, and maybe last long enough for you to pass down to your child, but you must find a leather tote bag that’s made by a true leather artisan with traditional craftsmanship technics. You can be sure that leather tote bags from an artisan are made by hand, using traditional tools like awls, stitch punchers, groovers and more. To ensure our products with the best quality and best performance, we arranged some very experienced leather craftsmen in our production line. Hope that every handmade leather bag can be a beautiful work of art, which can stand the test of time. 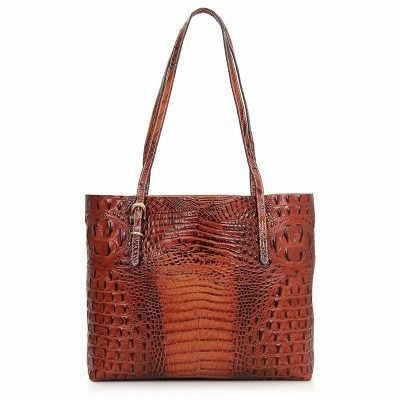 Our attractive leather tote bags provide exactly what you need to create stunning outfits that catch everyone’s eye as you walk down the street. Whether your style is vivacious and energetic, or you lean more towards professional elegance, we make it easy to find those perfect pieces to complete your wardrobe. They are also ideal as gifts for your family, friend or special someone. A tote bag is a type of handbag that is known for its spaciousness. Although these bags started as a casual accessory that women carried to go shopping, they have turned into a multi-use bag that is popular for work and everyday use. The bag a woman should purchase depends on her lifestyle and needs. When choosing a tote bag, the buyer should consider a number of factors, including what it will be used for, the size of the bag, how it closes, and what material is used. This will help ensure the buyer gets a tote bag that fits her needs. Here are a few tips to help you find the tote bag that’s perfect for you. Types of Tote Bags: Tote bags come in many different shapes and sizes and cover a wide range of uses. Buyers may want to investigate the type of tote they are looking for based on what purpose it will serve and what they wish to carry in it. Different types of totes may vary in material, size, and durability, so it is important for buyers to know their options. There are now a variety of different tote bags from which women can choose, such as beach tote bags, travel tote bags, mini tote bags, sports tote bags, and even luxury tote bags. Purposes of a Tote Bag: The purposes of tote bags are almost as numerous as the types of materials and styles of bag available on the market. Determining what the bag will be used for, however, is an important step in buying the right bag. As noted above, some tote bags used for certain purposes, such as the gym, are naturally bigger. Not only will how the bag is used affect the size of the tote that should be purchased, but it will also influence other elements of the bag such as the type of closure and materials used. If the buyer needs a bag for carrying many small items, such as a cell phone, pens, keys, and wallet, it is good to have a tote with various smaller pockets to separate items and keep them safe. Size of Tote Bags: Size is also an important factor when choosing a tote bag because the tote bag’s spaciousness is one of its most important features. The best way to choose the right size is to think about how the person will be using the bag. You should consider how much weight the tote bag will have to hold, the size of the items it will be held, how the user will hold the bag and how long you want the bag to be used. Closure: Like other bags, tote bags have a variety of closure methods, such as zippers, ties, magnetic buttons, or other clasps. If the buyer wants a bag that closes completely, a zipper is a good idea. Some bags have no closure at all, which may work for bags such as beach tote bags. However, if the buyer will be using the tote bag on a daily basis and carrying valuables such as a wallet and cell phone, it is probably a good idea to get a bag that closes up in order to protect their valuables. Finest leather tote bags are products that depict style and excellent craftsmanship so these deserve to be treated with utmost care. With the right maintenance and care, leather tote bags can be your most valuable lifetime investment. As an owner, it also pays to learn the right ways on how to care for your leather tote bags and ensure that your bags won’t suffer as it age.
. Cleaning your Leather Tote Bags: Unfinished and finished leather actually got different requirements when it comes to cleaning. When cleaning finished leather, you need to wipe it swiftly using soft damp cloth. Also, water can damage leathers so make sure that the cloth is only damp and not wet. For the stubborn dirt or mark, use gentle and safe leather cleaner that is suitable for your leather tote bags. The cleaner must ensure the right pH balance as alkaline or acidic products might react with chemicals on the finish. When cleaning leather tote bags, you should also get rid of using alcohol or baby wipes and avoid oily or greasy products which can clog the pores of the leather. For the general maintenance, dust the leather tote bags with a dry and soft cloth. It would be best to use white cloth when cleaning to avoid the color transfer and don’t wet or dampen leather for the water can result to warping and stains. If the leather tote bags have stains sitting on the surface of the leather material, brush these off using nylon soft-bristle brush. 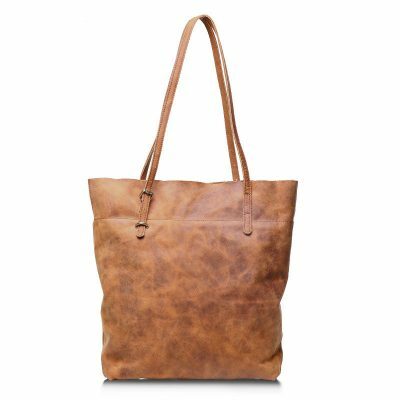 Brushing your leather tote bags helps in cleaning and refreshing them.
. 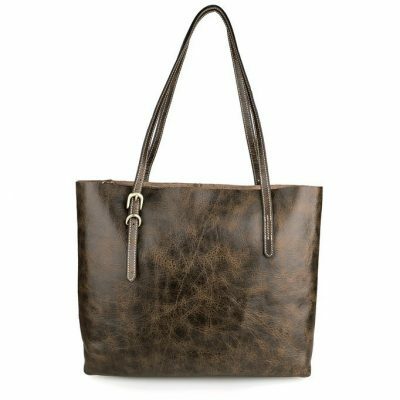 Dealing with Stains and Spills: If your leather tote bags get wet, never use hair dryers or any other heat source when drying them. You can carefully wipe the excessive moisture and allow the bags to air dry. You also have to note that applying heat will let the leather wrap. For all those stubborn stains, rub spots using eraser but make sure to do this gently and take time to check on what’s really aggravating the issue. 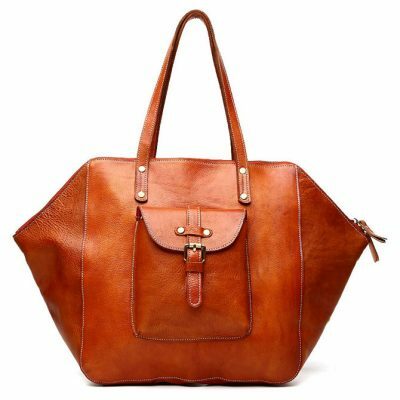 Chalk dust can be used when removing organic stains from your leather tote bags. One good advice is to deal with stains and spills as quickly as possible because if these get hardened, it would be more difficult to remove them. You can seek expert assistance if necessary.
. Conditioning Your Leather Tote Bags: If your leather tote bags show signs of cracking and drying, you can consider asking help from a leather care expert. You can also use and apply the right conditioning products and avoid using toxic chemicals for these will just result to discoloration and staining. Ways on how to care for leather tote bags do not just focus on cleaning, dealing with stains and spills and conditioning. This also includes storing your leather tote bags the right way. When storing your bags, you must put bubble wrap inside them to maintain their shape. These bubble wraps also discourage insect activities. You can also place silica crystals inside the bag to absorb moisture and keep in a properly ventilated and clean storage area. Popular search: leather tote, leather totes, black leather tote, leather tote bags, leather tote bag, brown leather tote, handmade tote bags, tote bags online, leather tote bags online, red tote bag, small tote bags, genuine leather tote bag, handmade leather tote bag, vintage leather tote bag, Italian leather tote, vintage tote bags, large leather tote, brown leather tote bag.